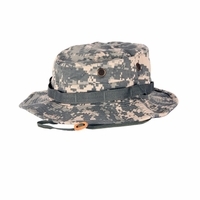 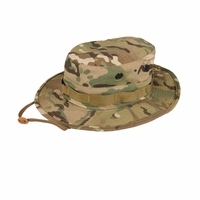 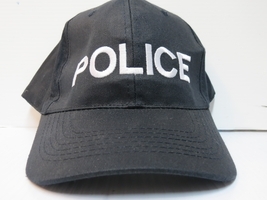 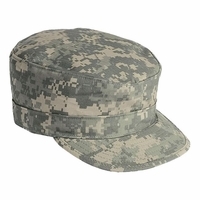 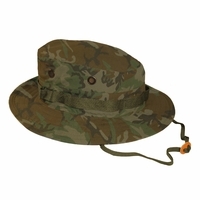 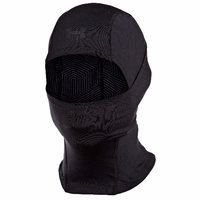 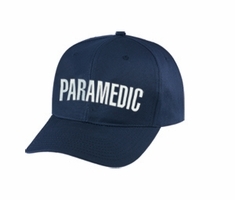 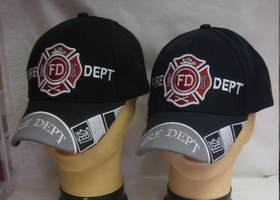 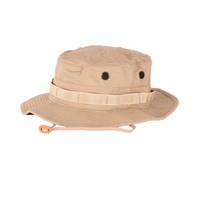 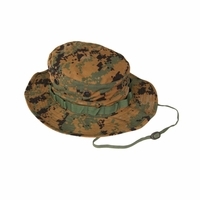 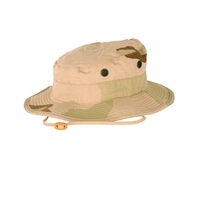 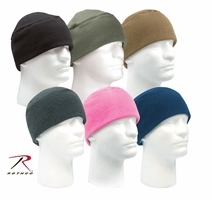 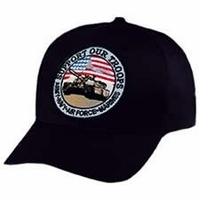 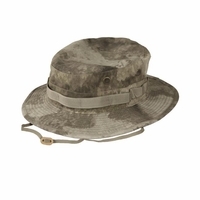 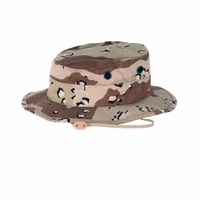 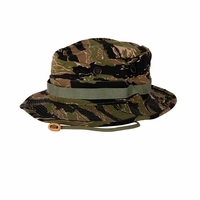 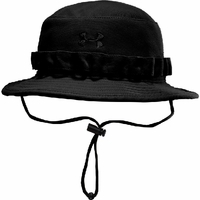 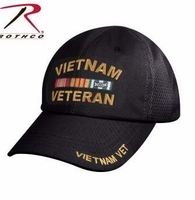 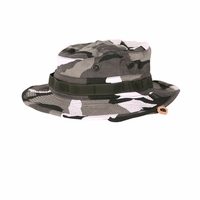 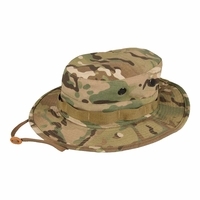 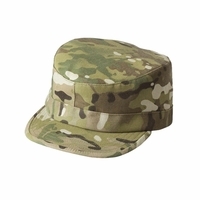 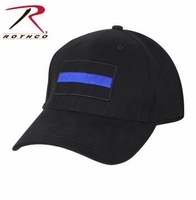 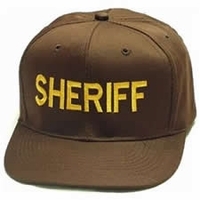 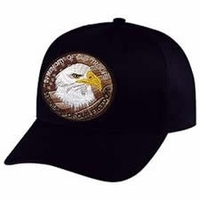 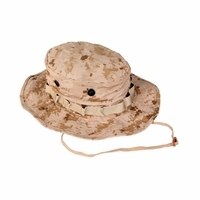 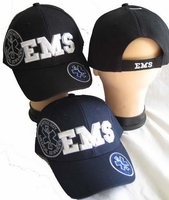 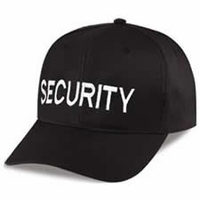 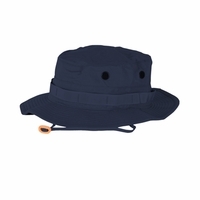 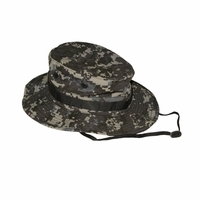 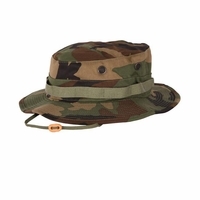 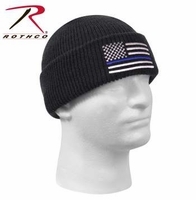 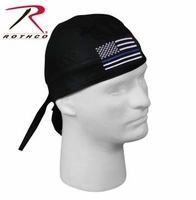 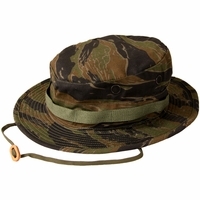 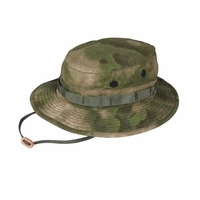 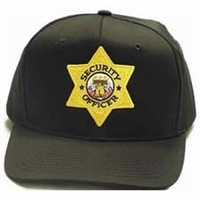 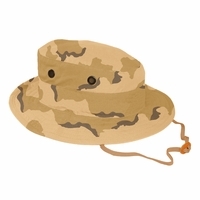 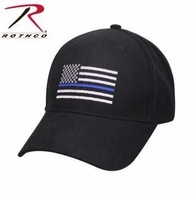 With watchcaps, ballcaps & hats from The Public Safety Store - assert your identity and keep tactical. 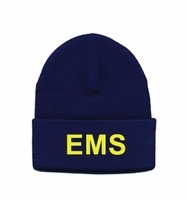 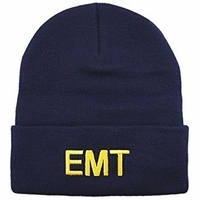 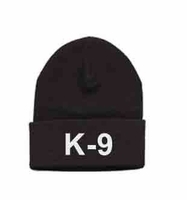 Firefighter Watchcap - Keep Warm! 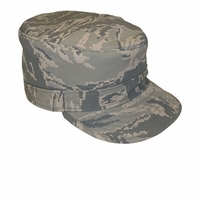 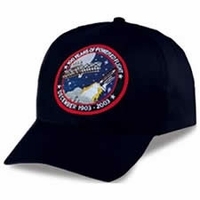 100 Years of Flight Ball Cap � Pay Tribute!